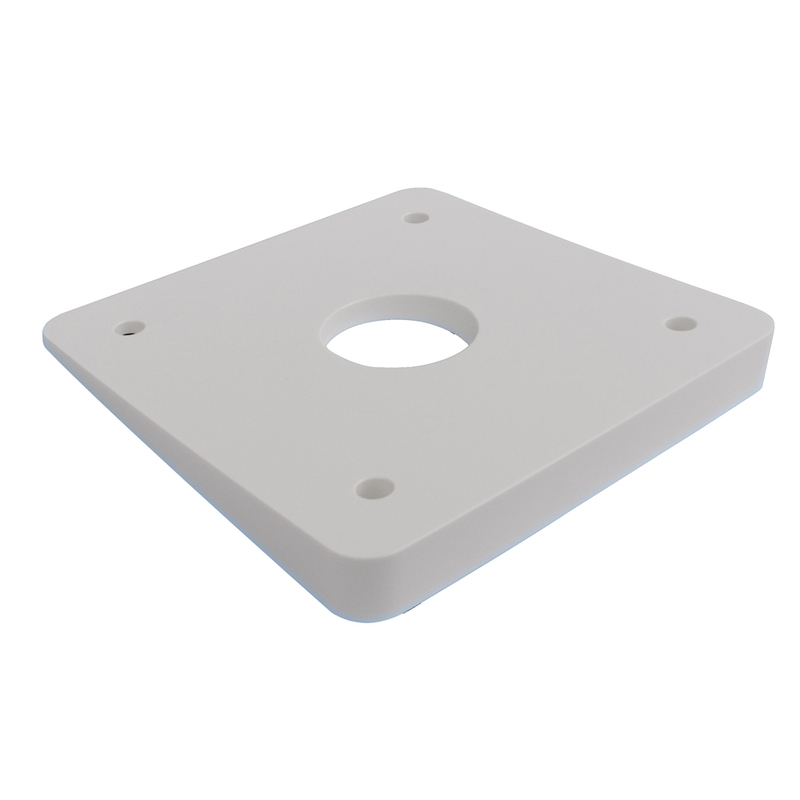 This 6° wedge goes between your Seaview mount and mounting surface. The base of the wedge is 7"x7" and is made from machined King Starboard . Utilize wedges to compensate for deck angle or planning attitude of the boat.